Generally spanning from the Neosho River to Belfry on W. Main and extending north to Columbia between Neosho and Mission. Council Grove is located at the head of the Neosho River, which stretches southeast 450 miles through southeast Kansas to Oklahoma. The traditional home of the Kansa, Osage, and Wichita Indians, the Neosho Valley faced a period of rapid change during the mid-19th century when the area was opened to Euro-American traders, emigrants, and settlers. 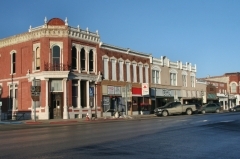 The original town was platted parallel to the Neosho, and the commercial district expanded west of and perpendicular to the river along West Main Street. 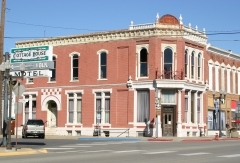 The downtown buildings represent a century of commercial growth and development from the city's earliest days as a western outfitting post on the Santa Fe Trail through World War II. 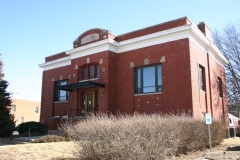 Most of the district's buildings are located in traditional commercial blocks and display a wide range of popular architectural styles from ornate 1880s Italianate and Romanesque designs to simple 1920s Commercial-style structures. The district boundaries are concentrated along three-and-a-half blocks of Main Street. These six resources relating to the Santa Fe Trail era were surveyed and listed as a National Historic Landmark in 1963 and were subsequently listed in the National Register on 10/15/1966. The trail ruts, dating from the mid-1800s, are located approximately one mile east of Council Grove city limits. The Council Oak is located beneath a protective pavilion on the west side of Main Street next to the Missouri Pacific Railroad. Its significance is derived from the council of three U. S. Commissioners and the leaders of the Great and Little Osage Indians, which took place underneath the tree August 10, 1825. The Post Office Oak was an important landmark along the Santa Fe Trail where travelers often left messages for other travelers. Seth Hays opened the Hays Tavern in 1847, and the current building dates to 1857. It is located on Main Street. 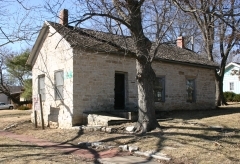 Hays' house dates to 1855 and is a small one-story brick structure located two blocks south of Main Street. 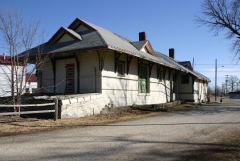 The Last Chance Store is a one-story stone building built in 1857 that provided the last chance to purchase provisions for the long journey westward. 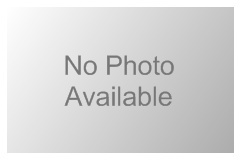 The National Register nomination was updated in 1985. Dunlap Colored Cemetery is associated with the Exoduster settlement known as the Dunlap Colony. 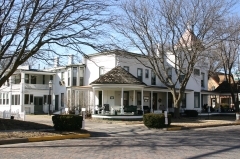 One of three Benjamin "Pap" Singleton Exoduster colonies in the state of Kansas, the Dunlap Colony was started in 1878 and included 200 settlers. Eventually the Dunlap Colony came to refer to the Exodusters who settled in the original colony location, the town of Dunlap, and additional area settlements spanning Morris and Lyon counties. Although there are a few African Americans buried in the town’s designated cemetery, the Dunlap Colored Cemetery was established in 1880 by the Exoduster settlers as a reaction to local white settlers who objected to African Americans being buried in the same place as whites. 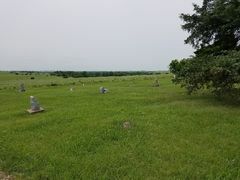 This cemetery is significant for its association with African American settlement in southeastern Morris County and northwestern Lyon County, Kansas, which began as Singleton’s Exoduster Dunlap Colony. This cemetery derives its primary significance from associations with the Exoduster settlements of the Singleton Farm Colony of Dunlap. Columbus Johnson, who was Singleton’s business associate, is buried here. Aside from this cemetery, few other resources associated with this group of African Americans remain.